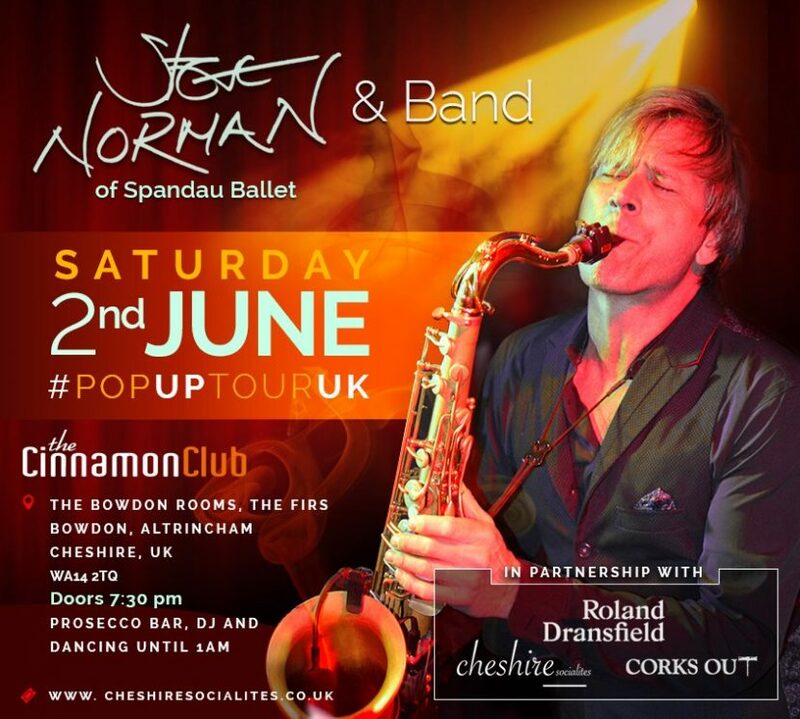 We are delighted to announce that Steve will be bringing his UK Pop Up Tour in Partnership with Roland Dransfield PR to The Cinnamon Club in Bowdon, Cheshire on Saturday June 2nd this year. This will be a full band show plus DJ until 1am. Fan presale – Special price of £35 from 10am on Monday 19 February. This offer is limited to 60 tickets. 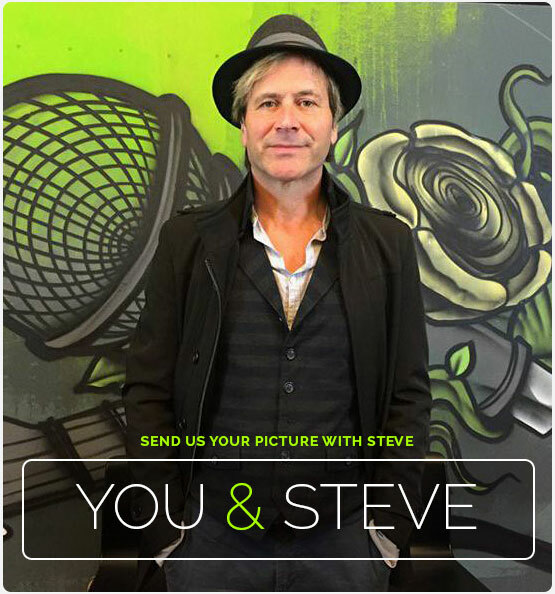 Sound Check and Meet and Greet Packages at £65. 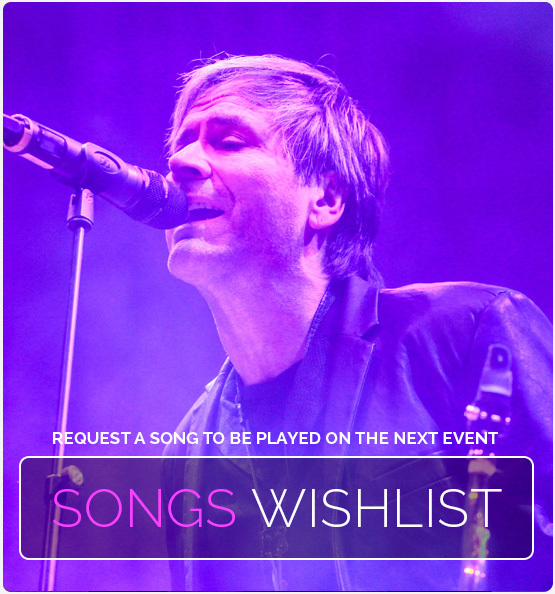 This includes 2 songs at sound check, m&g, 1 exclusive merch item & a glass of Prosecco (or soft drink). Payments via paypal only on this site.